Will California Host of the First American Autobahn? 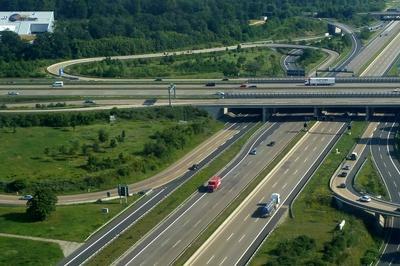 If we are to believe some recent developments coming from Germany, the days of the no-limit sections of the famed Autobahn highway system might be numbered. However, there is an initiative for a new way to reduce emissions in California: by adding extra lanes with no speed limit imposed on two major strips of highway. We’re intrigued! 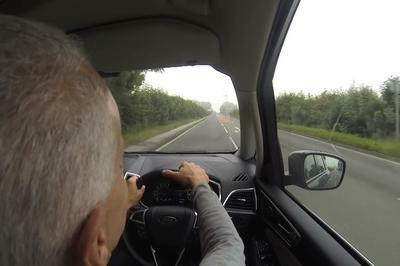 You’ll have a field day on the internet if you start searching for video of people going amok on Germany’s Autobahn. That’s because Germany’s Autobahns, while no more the Nirvana of fast driving they once were, still offer many strips of highway devoid of speed limits where each and every one of us can go and test the limits of our rides. 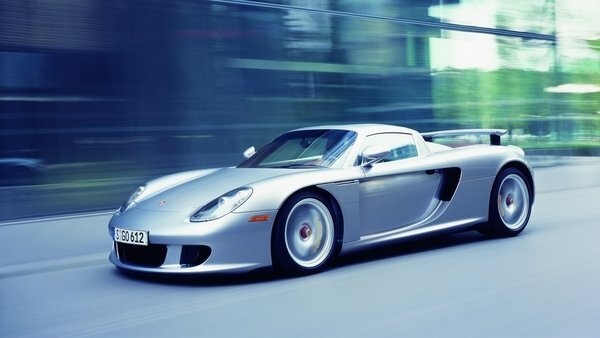 Those with faster cars are usually inclined to film their top speed attempts on the public roads, and that’s how you get thousands of videos of fast Porsches, Ferraris, BMWs and anything in between blitzing towards the German horizon at ludicrous velocity – while still staying away from the effects of the law. In the near future, we might see similar videos emerge from motorists in California if Senate Bill 319 passes. Why? Well, here’s what the bill’s text says: It “requires the department to initiate a project to construct two additional traffic lanes on northbound and southbound Interstate Route 5 and State Route 99, and would prohibit the imposition of a maximum speed limit for those traffic lanes.” Let’s dig in further. Given how governments of many countries are pushing customers to opt for EVs by giving subsidies, it looked like the running cost of EVs would be very low. But that doesn’t seem to be the case with the California state government. 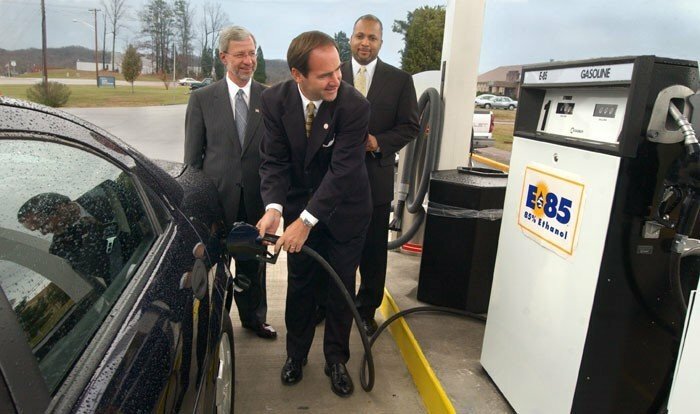 Since the lawmakers are not earning the gasoline taxes from EV owners anymore, they have come up with a ‘solution’ that may require you to pay a mileage-based fee. How does that sound? 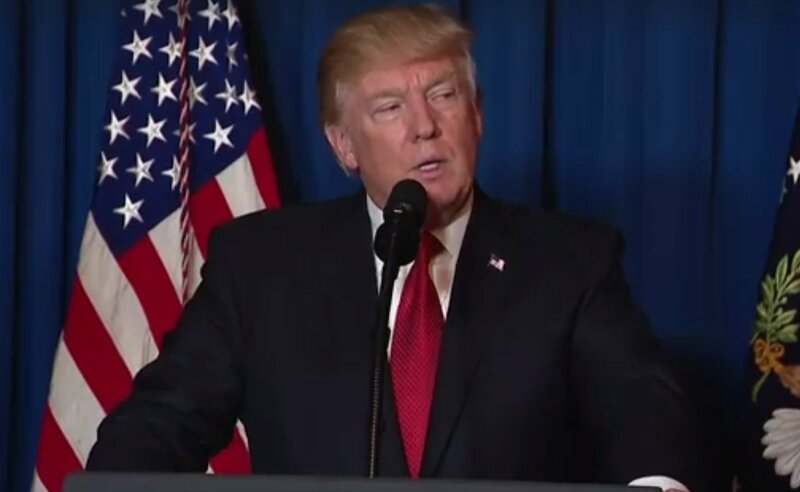 President Donald Trump believes that increasing gas and diesel taxes by 25 cents would go a long way in helping the administration achieve its goal of generating $1.5 trillion for its new infrastructure plan. The ambitious plan was presented in a bipartisan meeting at the White House. As expected with all things related to politics, the specific details on the proposed increase in fuel tax vary depending on who you ask. 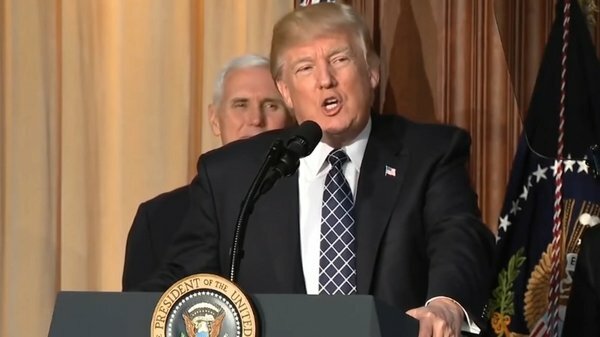 Trump calling for online sales tax, gas tax? Political discussions as complex as this often bring out opinions on all sides. That’s certainly the case when you’re talking about a plan to increase gas and diesel taxes, something that hasn’t been done since 1993. If there’s one thing everybody can agree on, it’s that. Raising gas and diesel taxes across the board is an important issue in the U.S., largely because a lot of vehicles that are on the road now are of the pickup and SUV persuasion. In other words, these are cars that aren’t known for their fuel efficiency. Adding a 25-cent tax on an important commodity like fuel would have wide-ranging consequences on a lot of people in the country. Expect more discussions to happen as talks about the government’s infrastructure plan heats up. One thing I can say is that it’s probably not going to go as smoothly as most people hope it will. 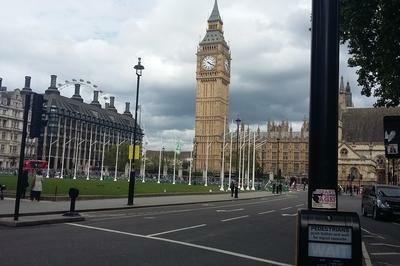 In the ongoing effort to curb emissions amid growing concern over pollution and air quality, London is looking to enact expanded ultra-low emission zones (ULEZ) that will fine older-model vehicles to travel through the city. Some analysts estimate the move could force upwards of 1.6 million motorists into a more modern automobile, which is a huge shift in just three years’ time. Anyone who’s been stuck in gridlock in a major urban area will agree – breathing fumes is no fun. And while the necessary actions required to clamp down on air pollution remain a matter of debate, those living in and traveling through London will need to adapt to a new set of rules slated to go into effect in 2021 that fine individuals driving in older-model vehicles. The expanded ultra-low emissions zone would levy a 12-pound charge (roughly a little over $17 at current exchange rates) against car owners for each day they use their older-model vehicle, with the ultimate goal being the widespread adoption of newer, lower-emission vehicles. The rule change could affect upwards of 1.6 million motorists according to the Society of Motor Manufacturers & Traders, as reported byAutocar. 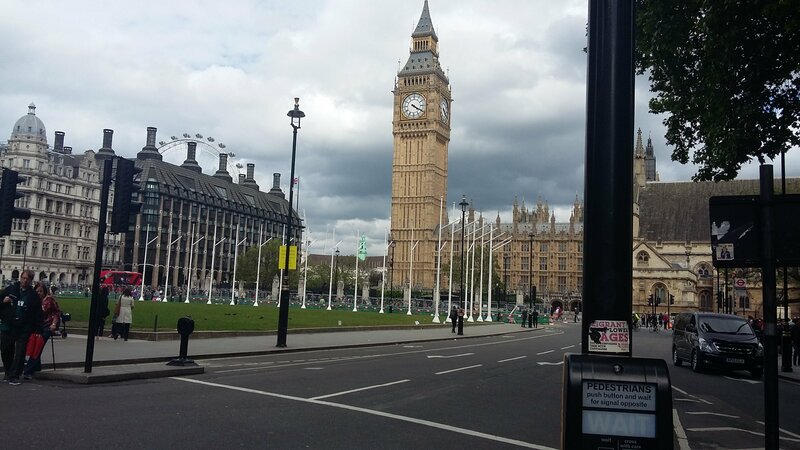 That number is far more than the roughly 500,000 motorists as estimated by the Transport for London. Owners of EU5-designated (Euro 5) diesels, the same models associated with the Diesel Gate scandal, are likely to be among those most affected by the new rules. Classic cars built between the ’80s and early 2000’s will also see a significant impact, which means enthusiasts driving machines like the Mazda MX-5, BMW M3, and VW Golf GTI might not be able to afford the vehicle as a daily driver in London traffic. If used every day, they will likely incur an additional annual cost of 4,380 pounds ($6,248 at current exchange rates). Older classics (those built before 1981) will be exempt, as it’s argued they contribute only a small amount to overall air-quality degradation due to their low usage numbers. Those affected by the new regulations are encouraged to contact the consultation putting the plan together to help the new proposal take shape. Additional proposals are lining up for other major cities in the U.K., including Birmingham, Manchester, and Oxford. Without a doubt, these new regulations affect less wealthy individuals more prominently, as it’s far more likely that those at the lower end of the income scale are the ones driving an older-model vehicle. Not only that, but less wealthy individuals are less likely to be able to afford the extra daily charge in the proposal. Of course, the fact that air pollution in centralized cities is getting out of hand is more than obvious, and a tax on high-emissions vehicles is probably the most direct way to address it. What would your reaction be if similar proposals were laid for a city in the U.S., such as New York or San Francisco? Let us know in the comments. The lawmaker indicated that he plans to introduce the bill next month when a new legislative session opens in Sacramento. Part of the bill’s goal is to accelerate similar attempts made by California officials to address a ban on cars using internal combustion engines. It’s worth noting that California is the largest market for new vehicle sales in the US, so there’s a need to discuss the issue before it becomes a bigger problem in the future. The California Air Resources Board has had similar discussions about this issue. Even Governor Jerry Brown showed interest in replicating the measures that have been put in place in other countries, so it’s not surprising that the assemblyman is finally taking action. He’s right, too, when he said nothing will come out of all the talk unless there’s a set plan in place that everybody can follow. Now we wait to see if assemblyman Ting is a man of his word. More importantly, we’ll know too whether his constituents feel the same way. If his proposed bill gets the support it needs to pass, California becomes the first state in the US to have a detailed deadline in place that could reshape the auto industry in the country. Time to step up or step aside, assemblyman. 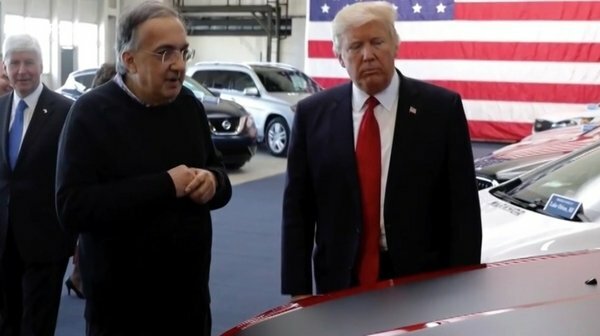 Fiat Chrysler Automobiles NV, also known as FCA, has issued a statement in response to a lawsuit filed by the U.S. Department of Justice’s Environmental and Natural Resources Division over alleged diesel vehicle emissions cheating. The suit claims FCA pursued “a deliberate scheme to install defeat devices to cheat U.S. emissions tests,” similar to the dieselgate scandal that’s plagued the Volkswagen Group since 2015. In response, FCA is offering up a software fix that will hopefully quell the problem without affecting individual vehicle fuel economy. In the recent statement, FCA says it has collaborated with the EPA and California Air Resources Board (CARB) for the past several months to rectify the issue, testing diesel emissions for 2014 through 2016 model years of the Jeep Grand Cherokee and Ram 1500. Back in January, the EPA and CARB accused FCA of diesel cheating via “defeat devices” that alter engine programming during emissions tests, providing cleaner results than those returned during normal operation. It’s estimated that roughly 100,000 vehicles are affected. The suit has already dinged FCA’s stock price, which hovers at 10.57 as of this writing. U.S. President Donald Trump wants to remove the Gas Guzzler Tax, according to a tweet he made today. 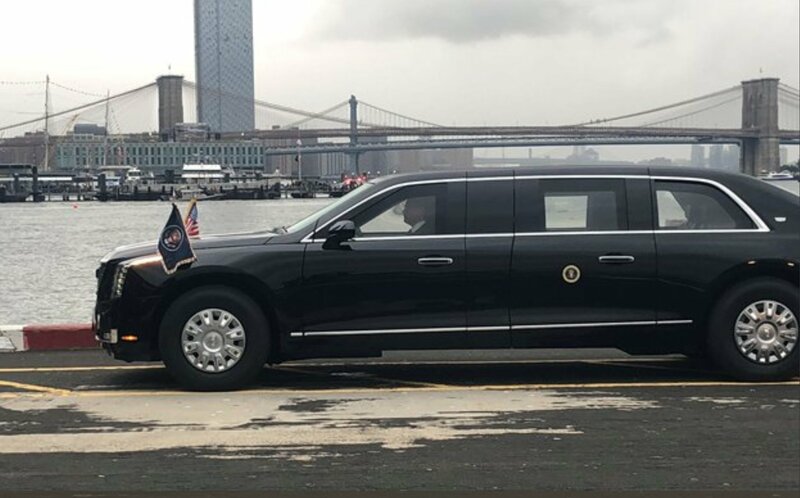 Having called global warming a hoax in the past and promised to take the U.S. out of the historic Paris climate agreement, Trump now thinks that the Gas Guzzler Tax is also a hoax that must be eliminated. “Just like global warming, the gas guzzler tax is a total hoax. It must go and I will take care of it,” he said on his Twitter account. 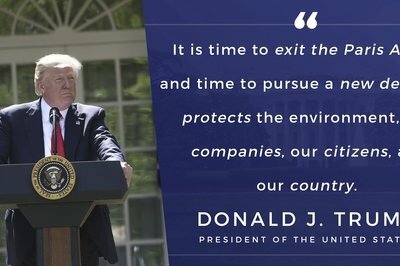 Granted, a short statement on social media doesn’t necessarily mean that Trump will actually remove the tax, especially given that he has changed his mind and denied his most controversial affirmations on many occasions, but he did sign an Energy Independence Executive Order that will reverse Obama’s Clean Power Plan to reduce carbon emissions. Compared to that, eliminating the Gas Guzzler Tax is child’s play. All told, eliminating the Gas Guzzler Tax seems like something Trump may want to do in the near future, but it remains to be seen whether he will find enough support to actually turn yet another tweet into law. What happens when an entire state hates the President of the United States? Well, it defies him every chance they get, and in this case, they gave Trump the proverbial middle finger by approving vehicle emission regulations for 2022 to 2025 that the Trump admiration says needs further review. The California Air Resources Board (CARB) reviewed their own rules (and the work of independent analysts, apparently) and found that it’s vehicles standards are achievable and cost-effective. Meanwhile, the Trump administration looks to possibly relax emissions regulations at the federal level, with EPA Boss Scott Pruitt, saying that the 2025 emissions rules merits review. In the end, it’s the beginning of a battle that’s going to last at least as long as Trump is in office. 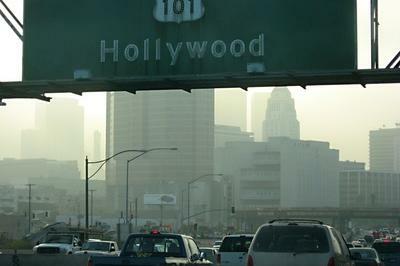 The federal government can challenge California’s ability to make rules about greenhouse gasses and fuel economy, but that will only stir the pot and make things worse. As you can see, the way the rule is written, it would outlaw removing emissions equipment, even if the car is never intended to touch public roadways ever again. Ultimately, if the proposed rules fall into place, racing parts that defeat emissions equipment and the intentional act of modifying or removing emissions equipment will be completely banned. 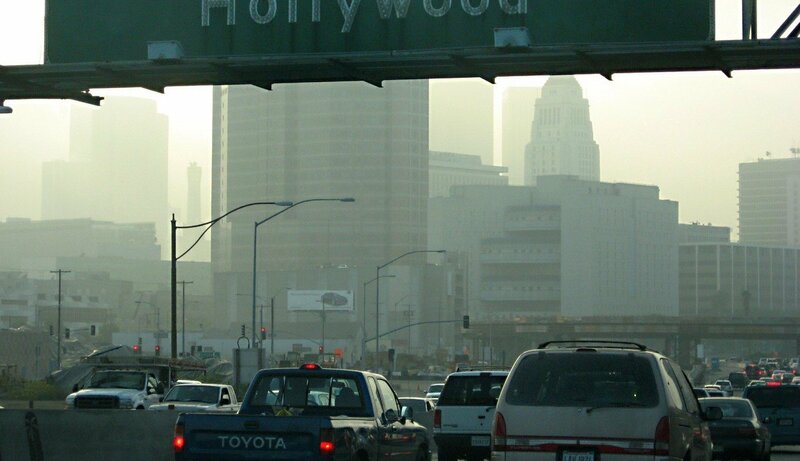 Up until now, the Clean Air Act was understood to only apply to road-going cars, but the EPA is now claiming that isn’t the case, and competition based cars also fall under the Clean Air Act umbrella. In that document, the EPA claims it “may assess a civil penalty up to $37,500 for each engine or piece of equipment in violation. 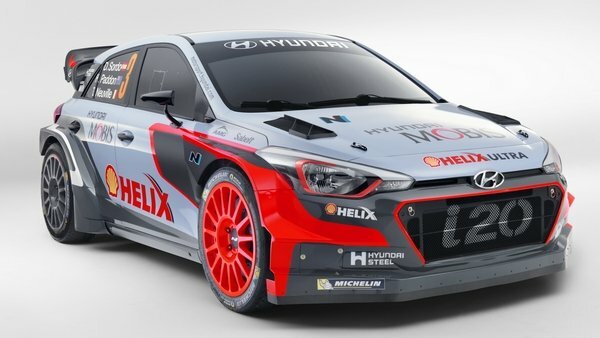 It’s hard to think of any race car performing at its best with constant worry about whether or not the car meets the EPA’s strict emission regulations. Acura is recalling nearly 50,000 MDX SUVs and RLX sedans over an issue affecting the emergency braking system, which can malfunction and apply the brakes without warning, putting the vehicle at risk of a collision. 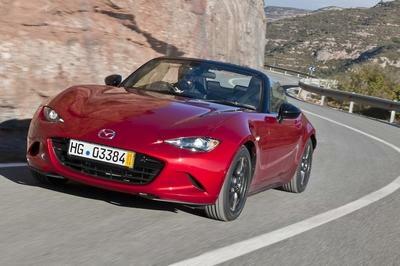 The recall was issued for the 2014 and 2015 model years and concerns vehicles sold worldwide. The issue stems from Acura’s ironically named “Collision Mitigation Braking System,” which uses radar to scan the road ahead of the vehicle. When functioning properly, the system will apply the brakes when it detects an unavoidable collision with a slow moving or stationary object, decelerating the vehicle and lessening the likelihood of injuries and damage. 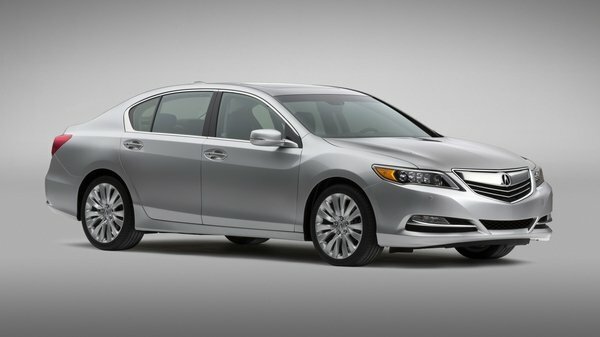 According to Honda, Acura’s parent company, it’s possible that the system in the recalled vehicles will malfunction when it detects a vehicle accelerating in front while simultaneously driving parallel to an iron fence or metal guardrail, unnecessarily applying the brakes and possibly causing a rear-end collision. The issue first came to light in Japan in November of 2013 when an SUV outfitted with the CMBS unexpectedly braked, causing a rear-end collision. Honda moved to investigate, while a second, similar incident occurred in June of last year. Honda subsequently managed to duplicate the issue, determined the cause, and informed safety regulators of the recall in May. 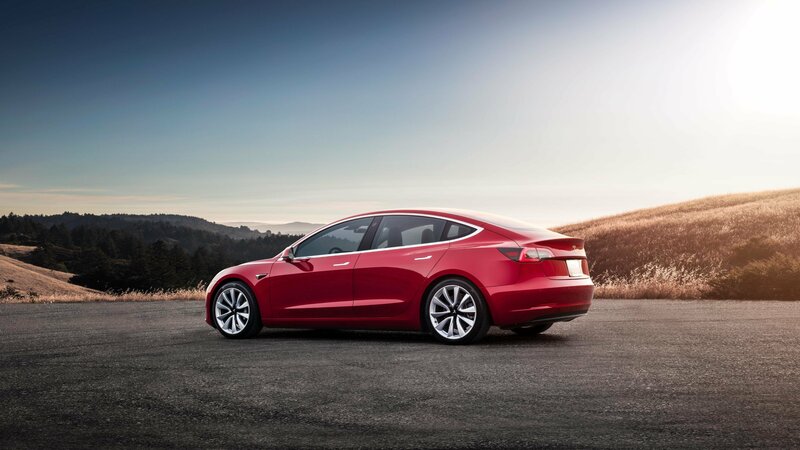 So far, there have been no reports of warranty claims, incidents, or injuries in the U.S. connected with the malfunction, and dealers will update the system software free of charge. Later versions of the system, which stop the vehicle altogether before a crash, are unaffected by the recall. The National Highway Traffic Safety Administration (NHTSA) and the Automotive Coalition for Traffic Safety (ACTS, which represents 17 automobile manufacturers) have announced developments with their collaborative research partnership to produce technology designed to curb drunk driving. It’s called the Driver Alcohol Detection System for Safety (DADSS), and it uses two novel methods to prevent intoxicated motor vehicle operation. The first method is based on the driver’s breath. Using a sensor located either in the driver’s door or in the steering column, exhaled air is analyzed using a beam of infrared light that can quickly measure the proportion of ethanol molecules to carbon dioxide molecules. The position of the sensors and carefully engineered cabin airflow allow the system to measure only the driver’s breath, a necessary feature when acting as the designated driver for the night. Second, there’s a touch-based technology located in the car’s push-start ignition button or shift lever. This system shines a beam of light into the driver’s finger, using near-infrared tissue spectroscopy to detect alcohol levels in the blood. With either system, the blood alcohol concentration (BAC) level is determined in less than a second. If the percentage detected is above the legal limit of 0.08, the car won’t move. For drivers under the age of 21, the system can be programmed for a zero-tolerance policy. The research program was created in 2008 with the expressed purpose of creating “a voluntary, non-regulatory countermeasure to reduce drunk driving.” Initial research and analysis was completed in 2011, with prototyping, human interaction testing, and further research currently underway. A team of independent engineers and scientists oversees the project. DADSS is expected to be ready for commercialization in the next five years, at which time the system will be available for purchase as a safety option, similar to automatic braking or blind-spot detection. 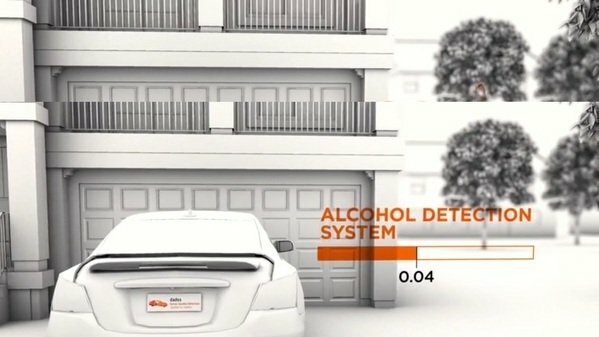 NHTSA Announces Driver Alcohol Detection System for Safety originally appeared on topspeed.com on Wednesday, 10 June 2015 06:00 EST.